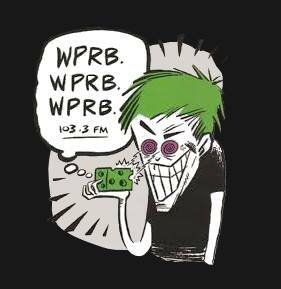 In support of the his new record “Midtown Tilt,” (ShhPuma) Nick Millevoi makes a return appearance on WPRB this week. While the album is the latest for Nick Millevoi’s Desertion Trio, this time with Jamie Saft accompanying the group on organ, Millevoi will be joined for a guitar / bass collaboration by Ben Rosen. This performance shall debut on Jon Solomon’s show this Wednesday, January 31st at 6:00 pm ET. Then on Thursday, Millevoi celebrates his album’s release with a full band set at Johnny Brenda’s, supported by harpist Brandee Younger. 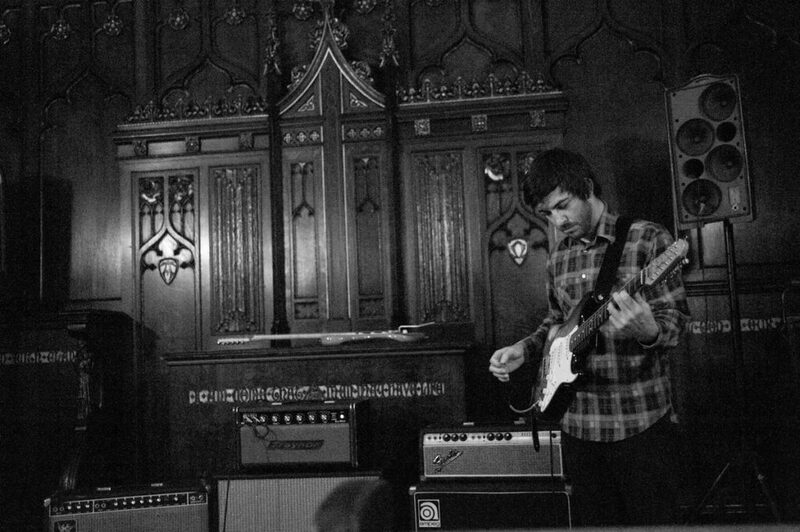 Stream selections from “Midtown Tilt” below and don’t miss Nick Millevoi’s Desertion Duo live on WPRB.